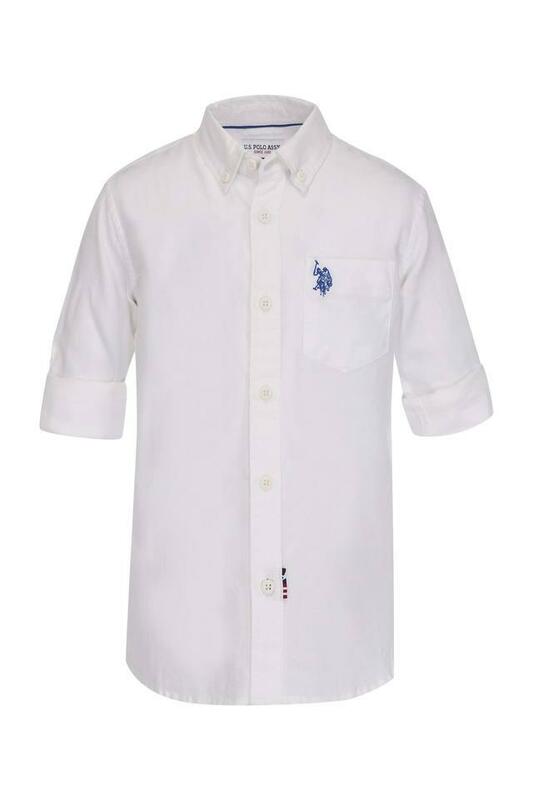 Upgrade the apparel collection of your little boy with this shirt designed by U.S. Polo. 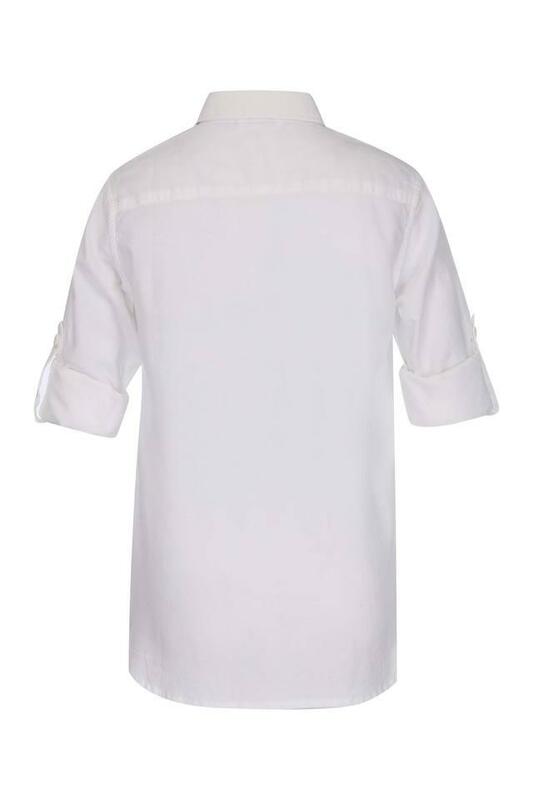 It is crafted from a fine quality fabric, which promises to provide a soft touch against his skin. 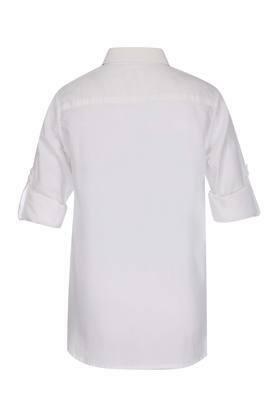 Moreover, it has a full button placket at the front that makes it convenient to wear. 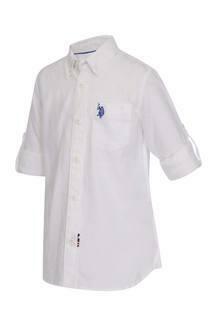 A perfect pick for your son to wear on a daily basis, this shirt is a fusion of style and comfort. It will look good with a wide range of jeans or trousers.